Northern Trust Company Ltd has announced completion of the lettings of the last unit within their Innovate @ Building 5, Earls Court office development in Grangemouth. 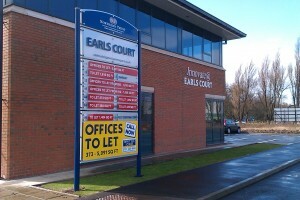 The final suite covering 373 sq ft has been let to Arbour Shipping Ltd who have taken a 3 year deal. Arbour Shipping Ltd were first founded in Manchester, and has grown into one of the UK’s logistics providers of supply chain solutions and value added services in all manors of project forwarding and NVOCC. 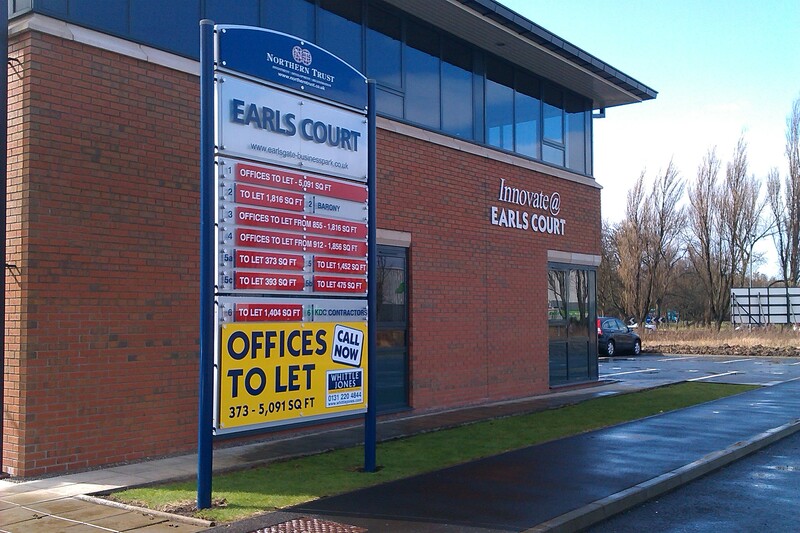 Jonathan Houghton, Property Portfolio Manager said “Our new Innovate brand has proved a huge success where we have rolled this out, and we are pleased that Innovate @ Earls Court is now fully occupied. The Innovate offices offer a range of modern small suites from just 2 persons (373 sq ft) and incorporate flexible terms with all inclusive pricing structures, delivering the ideal solution for start-up and small businesses looking for affordable quality office space. For more details please view the full press release by clicking here.